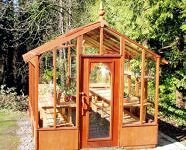 Manchester Greenhouse suppliers, installers & repairs. 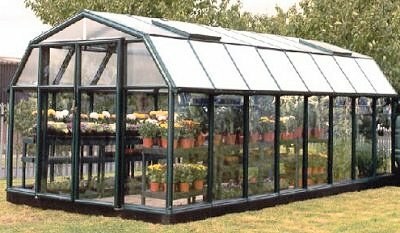 We supply, erect and repair all types of greenhouses, large and small – including wooden, plastic and aluminium. Whether you require the supply of a new greenhouse or just the erecting of a new one that you have already purchased, or indeed the repair of an existing one, our teams of installers will quote you a very fair and reasonable price. We handle all types, including glass and plastic. 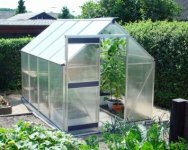 Ideal for plant and shrub protection in the winter and seed cultivation in the spring you will be pleasantly surprised at how economical our greenhouse prices are. 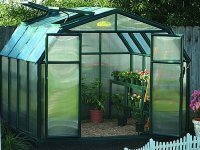 We can supply and deliver but please note we do not sell greenhouses on their own (i.e. without erecting). Please contact us via the button above for a free no obligation quote. Many thanks. 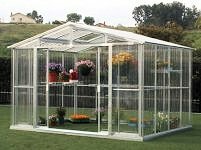 Greenhouse suppliers & installers. Aluminium & Wooden | Lean to | Glass & Plastic. Large and small, residential and commercial.